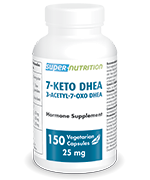 To supplement with hormones is to take control of the body’s hormone imbalances. 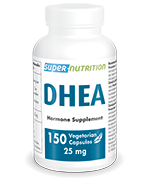 As well as reducing the risk of deficiency, hormone supplements offer a number of benefits. A hormone stimulant can boost or improve certain of the body’s functions. 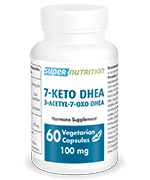 This is the case, for example, with 7-Keto DHEA, known for stimulating the immune system and promoting weight loss. 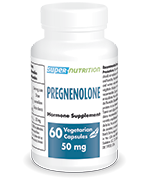 For its part, Pregnenolone is recognised as having a positive effect on memory. 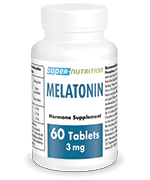 Highly popular, melatonin is recommended for treating sleep problems. 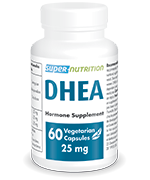 Among the hormone products available, there are also hormone precursors with anti-ageing effects such as DHEA, which can be converted into progesterone. 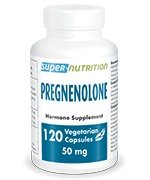 Why not find out more about our wide range of hormone supplements. Fat-burning dose of 7-keto DHEA. 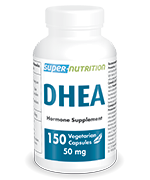 Safest, most effective DHEA metabolite. 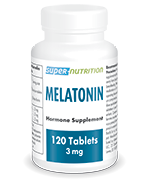 Ultra-fast action for inducing drowsiness. Optimal dose - naturally restores good quality sleep and alleviates jet lag. 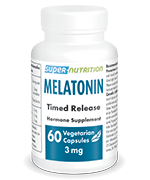 Timed release - good for night and early-hours wakefulness. Polyvalent hormone precursor. Economy size.